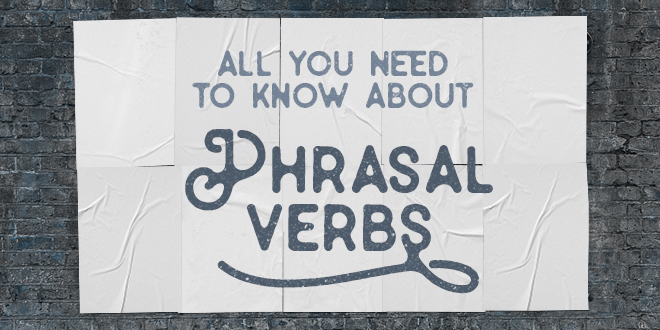 How many phrasal verbs do you know? Good question, you will answer. 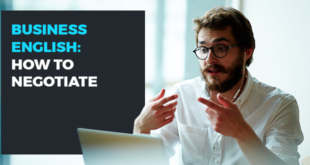 If you can count on your fingers the number of phrasal or compound verbs that you know, it is time for you to catch up. Compound verbs are, in fact, a fundamental aspect of the English language. They can be found practically everywhere and are, after spelling, the worst nightmare of English-speaking school-age children. Have we scared you? That was not our intention. In fact, we are here to help and to offer you a clear and simple description of these verbal constructions. Compound verbs or phrasal verbs are verbal constructions formed with a verb accompanied by an adverb or a preposition. These particles give a totally new meaning to the verb. The same verb can be the starting point for many different compound verbs. There are many exceptions and different possible constructions. For example, some compound verbs require the particle to go immediately after the verb while others admit separation. Intransitive verbs do not allow the separation of the verb from the particle. When the verb is transitive and admits an object complement, on the other hand, then the particle follows the object and can be separated from the verb. She will give the book back to you tomorrow morning. Whether you like it or not, phrasal verbs represent something you definitely should know about English vocabulary. Start by memorizing those that cannot be left out of your vocabulary, like the verb to bring up. Their grandparents brought them up because their parents were always travelling. What can you do to learn them? When you were in school, your teacher definitely asked you to highlight the list of those that you should memorize in your grammar book. Then at home, you would have begun to repeat them endlessly while constructing sentences to try to fix them in your memory. In fact, studying using a method is essential to learn as much as possible with minimal effort. For example, some people find it very useful to write a daily verb on a post-it and put it on the refrigerator. Then every time they open the fridge, they can try to create a sentence that contains that verb. It is a good way to learn vocabulary through use and repetition. You might think that we are exaggerating if we tell you that the same verb can have different constructions. Maybe you can imagine a short list of four or five possible combinations, but it is not like that. Take the example of the verb to take, it is one of the first verbs learned in an English course and gives rise to an infinite number of compound verbs. Let’s look at some examples. Kevin took apart his mobile phone and fixed the problem. She seemed very tired while she was driving so I said I would take over for a few hours. The best way to learn a language is to use it in everyday communication. Even before practicing, you can look up some videos or songs that contain these verbs to accustom your ears to hearing and understanding them. Many people download podcasts and listen to them frequently when they run, when they do housework, or even while they sleep. In podcasts, you can find many examples of phrasal verbs with to get. Why don’t you try it? As we mentioned at the beginning of this article, in every aspect of daily life, you can listen to or use sentences with phrasal verbs. In the beginning, this will require a lot of practice, but over time it will become almost natural. Then you will discover that phrasal verbs are not a boring set of verbs that you must learn, but that they make the language alive and full of nuance. Let’s look at a practical example in a daily situation: the kitchen. If you like being in the kitchen, you could use the verb to whip up (to prepare quickly). John is very good at whipping up a delicious meal in a few minutes. And if you want to expand your knowledge of verbs related to work instead? 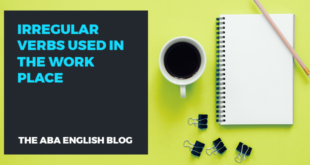 You may be interested in this article in which we present the essential phrasal verbs for work. In short, we are sure that we have convinced you that phrasal verbs are really important, even at work. If this information was useful to you, why not try our online course? 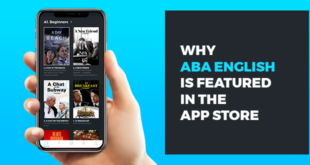 We offer you 144 free video classes and the same number of short films that will help you to speak English appropriately in the different contexts of daily life. What are you waiting for?